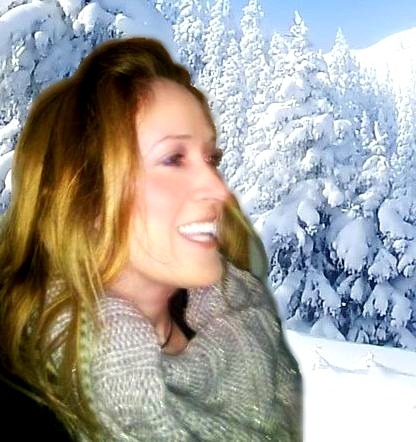 Graphics below were made more beautiful by Catherine Chapman of TarotElements.com. Thank you, Catherine! 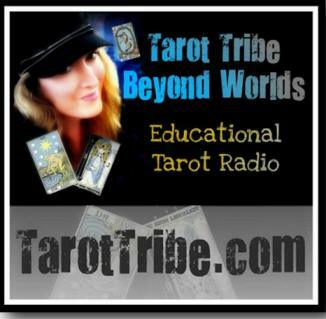 Beyond Worlds: Your Tarot Tribe, aired on 7/25/10. That class can be accessed HERE. that you can refer to it we are laying out the cards. stack towards you, like this. 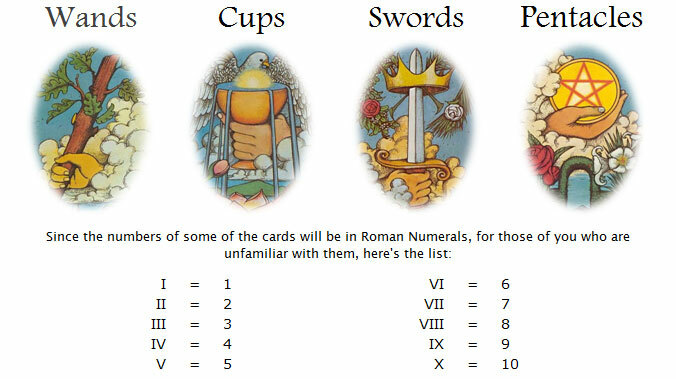 accompanies it, such as the 4 of Cups, or the 2 of Pentacles.